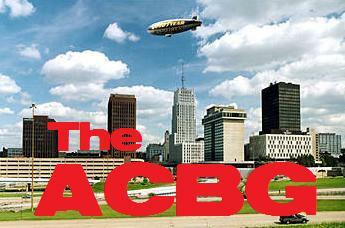 We are the Akron-Canton Burger Guyz, (A.C.B.G.). Beginning in 2013, we have donated our taste buds to the cities of Akron and Canton. We pledge to scour the 2 cities and surrounding areas, searching for the absolute best flippin’ hamburger. That’s right, from North to South and East to West. From neighborhood bar & grills to the area’s finer dining establishments. And from taverns on the outskirts of town to the diner down the road. We will dedicate ourselves to following the leads sent in by the public in our quest to find the best burger. So email your suggestion on who serves the best burger in the AKRON-CANTON area to burgerguyz@hotmail.com. You can find us on Facebook at Akron-Canton Burger Guyz. Try the burgers on Tuesday Nights at Hunt’s Bar and Grille 1832 Front Street Cuyahoga Falls OH 44221. They are the best burgers I’ve eaten in a long time and on Tuesdays they are only $3.25 with Cheese or $3.00 w/o Cheese. Thanks, Kim. I put them on our list! have you tried the barley house in downtown akron.I go there all the time. I’ll let the Akron guys know. Thanks!